Will Ferrell Movies: Which Is Funniest? Will Ferrell is back to the funny business in The Campaign. 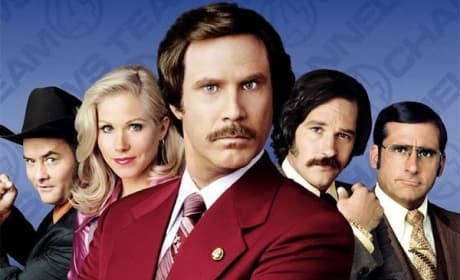 The film continues a long career for Ferrell of bringing the funny, from Anchorman to Talladega Nights... so, take our poll and tell us which one is funniest? Zero Dark Thirty Trailer Drops: When Was the Last Time You Saw Bin Laden? 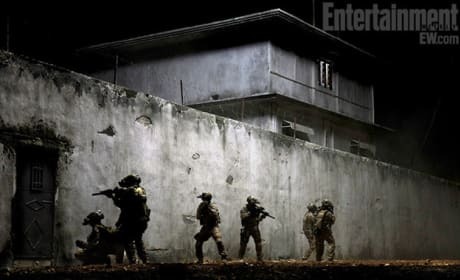 Check out the first trailer for Zero Dark Thirty. The film, chronicling the mission to kill Osama bin Laden, is directed by Kathryn Bigelow. Lindsay Lohan is officially a part of the Scary Movie 5 cast. She joins Charlie Sheen and Ashley Tisdale in the newest film in the horror spoof franchise. A new photo from The Twilight Saga: Breaking Dawn Part 2 has been released. 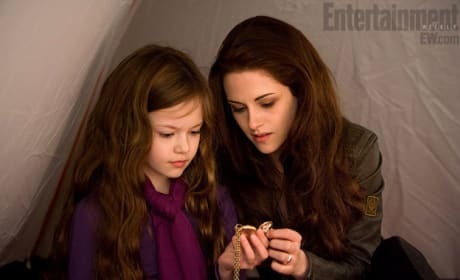 The photo features Mackenzie Foy as Renesmee and Kristen Stewart as Bella. 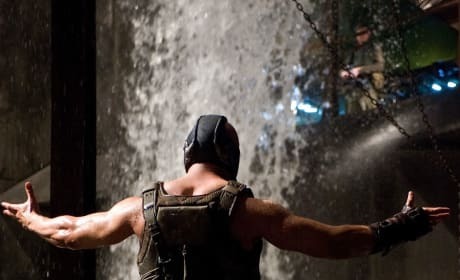 The Dark Knight Rises has risen to 1st in the box office for the 3rd straight weekend. Check out all the weekend's top 10 films. 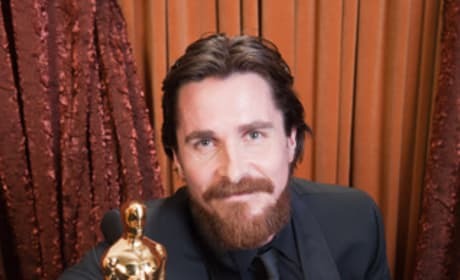 Christian Bale is in talks to star in The Creed of Violence. The film is an adaptation of the book by Boston Teran. 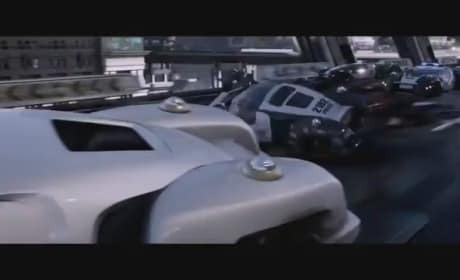 Watch the new featurette for Resident Evil: Retribution. The video takes us through Alice's entire story, from the first Resident Evil film. Check out the new international quad poster for Looper. 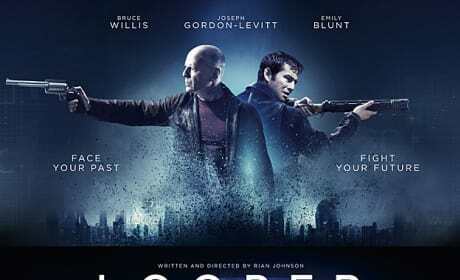 The film stars Joseph Gordon-Levitt, Bruce Willis, and Emily Blunt, and will premiere at TIFF. The Weekend Movie Preview finds three new films hitting theaters and they could not be more different. 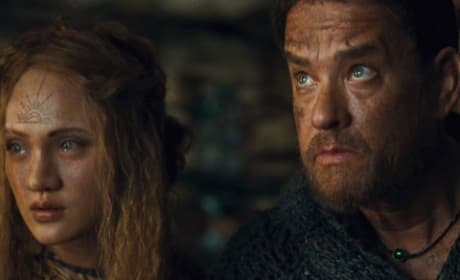 Total Recall gets remade, Celeste and Jesse Forever redefines the rom-com and Diary of a Wimpy Kid: Dog Days will thrill the kids. Jimmy Fallon is rumored to be in the running for 2013 Oscar host. 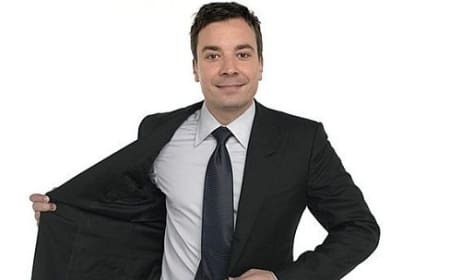 While ABC may be hesitant, Fallon could be an excellent fit. Penning a Diary of a Wimpy Kid: Dog Days review is challenging given that it's one of those movies that kids will adore and parents will tolerate. But, does that make it a bad movie? The official Cloud Atlas website has gone live. The site features images of the various characters' faces.